On the night of the 6th of January, orthodox Ethiopians celebrate Christmas. 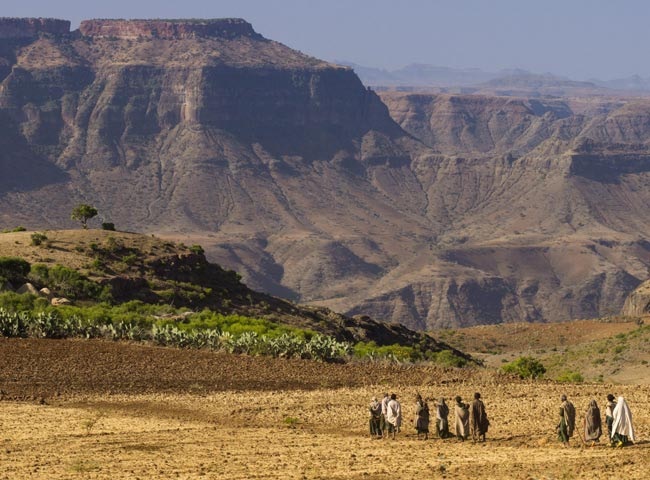 To witness this unique display of faith, 2 of us set out from the Simien mountains on a 23 days march towards Lalibela. We are fully immersed in breath-taking landscapes and a pilgrimage at the heart of a deeply moving nation.